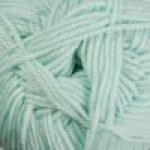 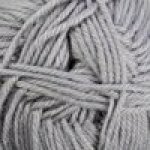 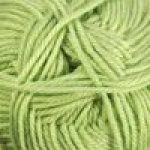 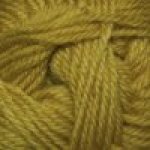 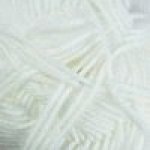 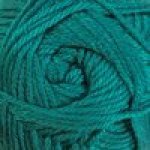 Cherub DK is a brilliant blend of nylon and acrylic, supersoft and perfect for anyone who is sensitive to natural fibers. 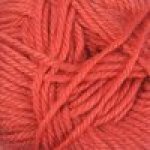 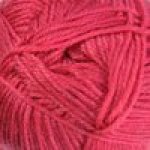 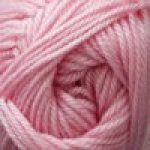 Great for baby-wear and children, this yarn will happily pop in and out of the wash. 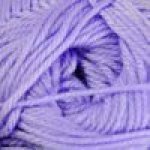 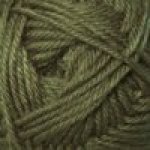 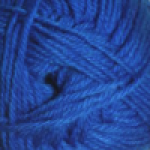 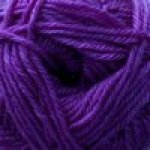 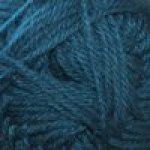 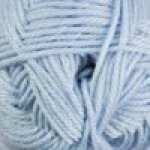 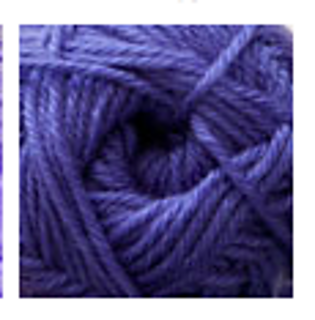 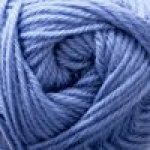 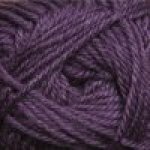 Available in a wonderful range of Cascade colors, this yarn can be used for any of your DK projects.